Its all tugs and hugs from everyones favorite pup! Thats right renowned children book author Alyssa Capucillis Biscuit the Yellow Puppy is now at Kidteez! 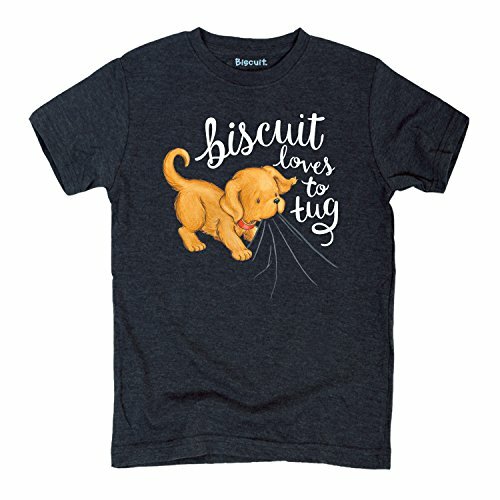 Celebrate your little ones love for Biscuit with this adorable Biscuit Loves to Tug Short Sleeve Tee! This super comfortable shirt features an original Biscuit illustration that your little one is sure to love! Get yours today!